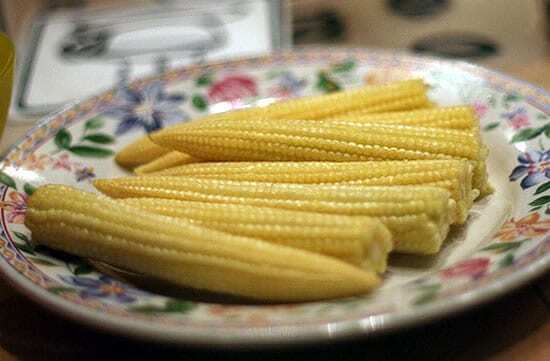 This delicious and easy to make appetizer snack is a variation to the popular Baby Corn Fry. Serve with chutney or sauce of choice. Ideal for any party or special occasions. 1. 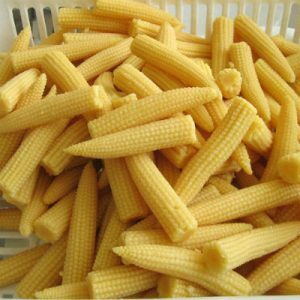 Finely slice the baby corns and transfer to a bowl. 2. Add the red chilli powder, garam masala powder, ginger garlic paste, lemon juice, corn flour, rice and salt. 3. Mix well until the baby corns are evenly coated. 6. Fry the baby corns until golden brown. 8. Serve with chutney or sauce. Feel free to comment or share your thoughts on this Baby Corn Masala Fry Recipe from Awesome Cuisine.